This chapter discusses the challenges involved in responding to trafficking in human beings in Southeast Asia and Australasia, focusing on the development and implementation of anti-trafficking responses in these subregions of the Asia-Pacific. This chapter first outlines the diverse migration patterns and the scope of the problem in the Asia-Pacific. It then assesses the effectiveness and comprehensiveness of the measures adopted in Southeast Asian states and in Australia and New Zealand. 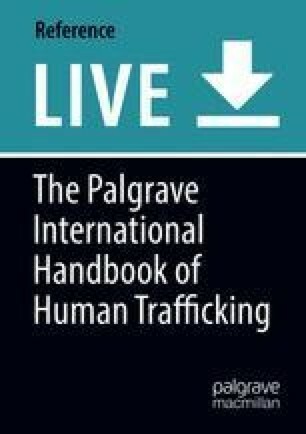 This chapter examines measures adopted to improve the investigation and prosecution of trafficking, the protection of victims, and the prevention of trafficking. Considering the many challenges involved in cross-jurisdictional cooperation in the region, this chapter gives special attention to partnership and the promotion of regional cooperation, including within the Association of Southeast Asian Nations (ASEAN).